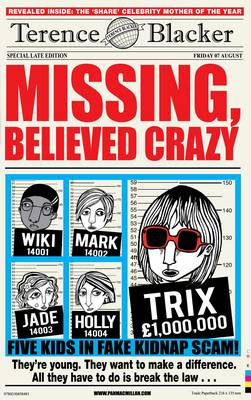 Missing Believed Crazy is basicly about a girl called Trixie. She wants the make a difference in the world. Help african children who are poor and homeless. It makes you realise the we should value life. What we take for granted could hep someon else out there. Life is short, thank for what you've got. It's a good book and I would recomend it to anyone but I do think its for younger kids.